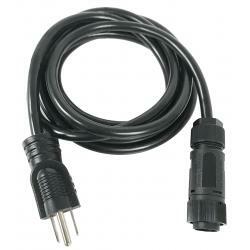 Standard 120 volt power cord. NEMA 5-15P and bare wires. 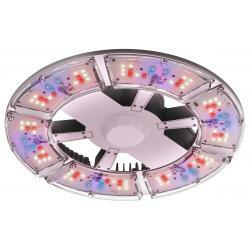 For use with Galaxy, Harvest Pro Elite & Harvest Pro#8482; Ballasts. 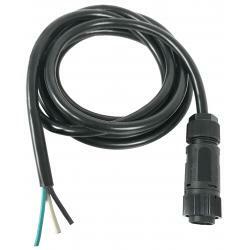 Also compatible with Sun System 10 and Budget Gro Ballasts with the Power Slider feature. Compatible spring 2009 with Sun System 1 & 6. 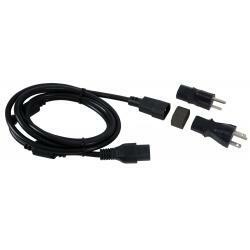 These upgraded 16 ft 240 volt IEC cord sets with ferrite are for use with the Gavita E-Series fixtures (Part Number 906089, 906086, 906087 and 906088). Standard 240 volt power cord. 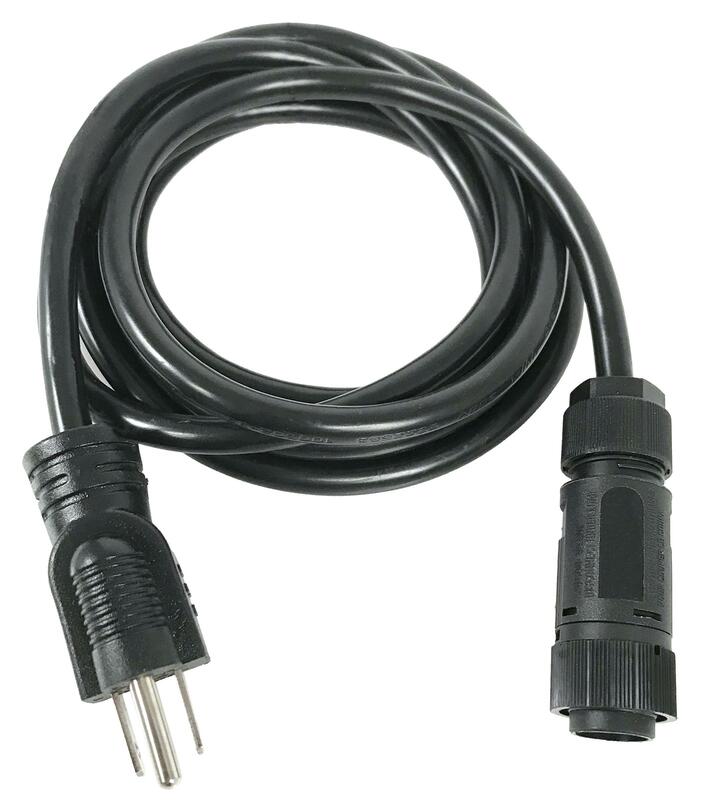 NEMA 6-15P and bare wires.